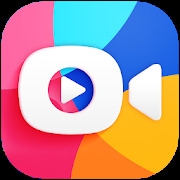 Download Video.me - Video Editor, Video Maker, Effects Latest Version 1.14.1 for Android, click the direct download link below to download APK file with maximum download speed. 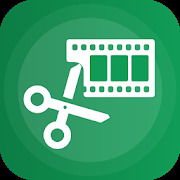 You choose Softstribe.com mirror server to download the APK file (com.jb.video_1.14.1_34.apk). 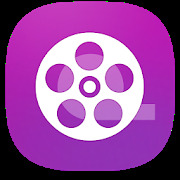 Please be aware that Softstribe.com only share original APK file for Video.me - Video Editor, Video Maker, Effects 1.14.1 without any cheat, crack or any other modifications. Start downloading Android free apps and games faster with our fastest APK Downloader. You have provided the direct download link for Video.me - Video Editor, Video Maker, Effects with more speed as compared to the free file hostings such as userscloud, sendspace, zippyshare, mediafire, rapidgator, and so on. Note: Please download the apk file from the direct download link above and save it to your Android device's internal memory or SD card so you can easily navigate from file manager and install the app using that apk file manually on your Android smartphones/tablets. 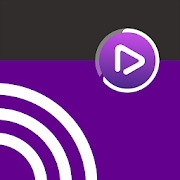 If the download link for Video.me - Video Editor, Video Maker, Effects 1.14.1 is not working then please try to choose another mirror download link from the download page.